Phonak hearing aids include state of the art technology in a broad range of styles and colors. If you are new to hearing aids you have probably waited for many years before taking action to address your hearing challenges. 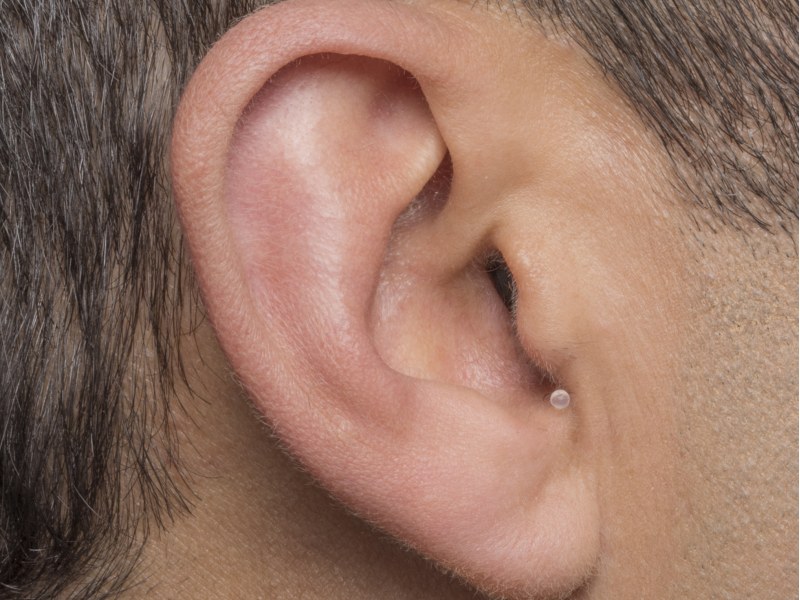 You may still be reluctant to wearing a hearing aid or you may have unrealistic expectations.